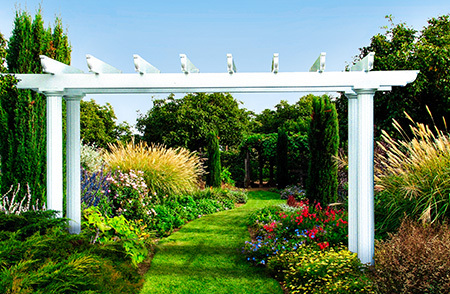 SRA Home Products, a leader in outdoor patio products, proudly installs sunroom additions at homes in the Blue Bell, Pennsylvania, area. We are a second-generation family-owned-and-operated company, and our commitment to our customers has allowed us to achieve an A+ rating with the Better Business Bureau. You also get to choose between two window systems: the prime window system and the window wall system. The prime window system includes TEMO’s HPG 2000 glass, which has an SPF of 59 with an available upgrade to an SPF of 85. The window wall system includes operable head-to-toe windows, allowing you to install patio doors only where you want them (an advantage not offered by many competitors). 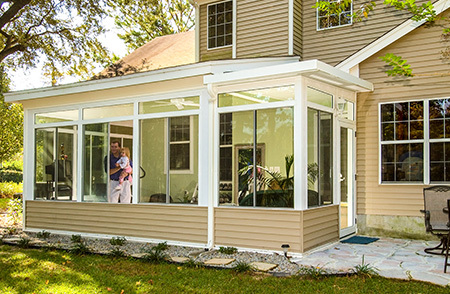 When you choose to have SRA Home Products install one of these sunroom additions at your home, you also receive TEMO’s limited lifetime transferable warranty. If you ever decide to sell your home, this warranty will be of considerable value, as you will be able to transfer it to the new owner. If you live in the Blue Bell, PA, area and would like to learn more about our state-of-the-art sunroom additions, please call us today. 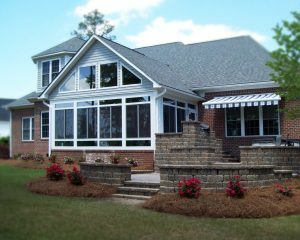 We would love to help you design and install the sunroom of your dreams.